Top Notch Material: Skin Care Naturally! Several months ago, I decided to take a different approach to my skin. Now that I am in my mid-30s I was finding that my skin was much more problematic than it had previously been, and that was depressing. Not only had I been battling the acne that has plagued me since my early 20s, but now I have fine lines and puffiness to combat. As a long time essential oil user, I began to research natural alternatives to moisturizers and I have found several that do wonderful things for me. CapriClear- I started using this on me- testing my slightly sensitive skin first. It left my skin hydrated without being greasy and of course, was totally gentle on my skin. Eventually I began using it on little man and I am very thrilled to say, it has been extremely gentle but hydrating on his skin. It contains no scent or dyes.. And the one and only ingredient comes from nature. For us health conscious moms, this is the ideal lotion! I find it leaves our skin the softest if used right after a shower or bath. 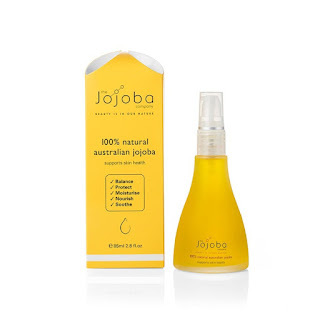 The Jojoba Company- Jojoba oil is a great oil for skin. Since my skin is combination, I make sure to add a couple drops of tea tree oil to it, as well as a drop or two of frankincense. I have seen a major improvement in my face since using this. The acne is virtually gone, and the fine lines seems decreased. My skin is certainly more moisturized, and much more soft and more youthful looking! 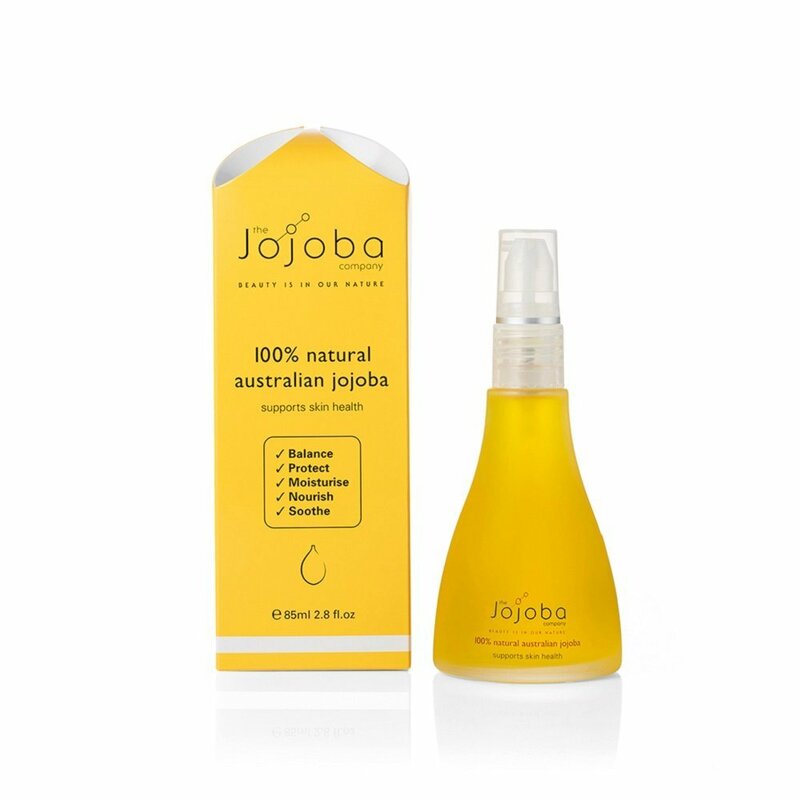 Jojoba can be used for mild skin irritations and chaffed skin and can be used on every area of the body. I love that it is shelf stable and I do not have to keep it refrigerated. GuruNanda Sweet Almond Oil- This is a multi-purpose oil for me. I use it while I am making sugar scrubs with essential oils, it is great for those pesky fly away hairs, I love adding a drop or two to my conditioner for added moisture. It is great for a moisturizer, and a awesome carrier oil for my essential oils. I love adding a few drops of my essential oils to a dime sized portion of the almond oil and using it for my sons, and rubbing it on their feet and legs for the aromatherapy benefits. I have also been using it for my stretch marks I am accumulating this pregnancy! This is a great, highly moisturizing oil for all uses! my 20 mo old grandson has eczema and needs something gentle for his skin...i will try this out, thank you!